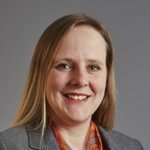 A few months ago, I wrote an article on Runcorn Property News about the length of time it took to sell a property in Runcorn and the saleability of the different price bands (i.e. whether the lower/middle or upper local property markets were moving slower or quicker than the others). For reference, a few months ago it was taking on average 49 days from the property coming on the market for it to be sold, subject to contract (and that was based on every Estate Agent in Runcorn). Today, it takes an average of 104 days. Does that surprise you with what is happening in the UK economy? Well, a number of Runcorn landlords and homeowners, who are looking to sell in the coming months, contacted me following that article to inquire what difference the type of property (i.e. Detached/Semi/Terraced/Apartment) made to saleability and also the saleability of property by the number of bedrooms) As I have said before, whether you are a Runcorn landlord looking to liquidate your buy to let investment or a homeowner looking to sell your home; finding a buyer and selling your property can take an annoyingly long time. Anything you can do to mitigate that is helpful to everyone. As you can see, the star players are the terraced/townhouse and semi-detached variants of Runcorn property, while apartments seem to be sticking in Runcorn. 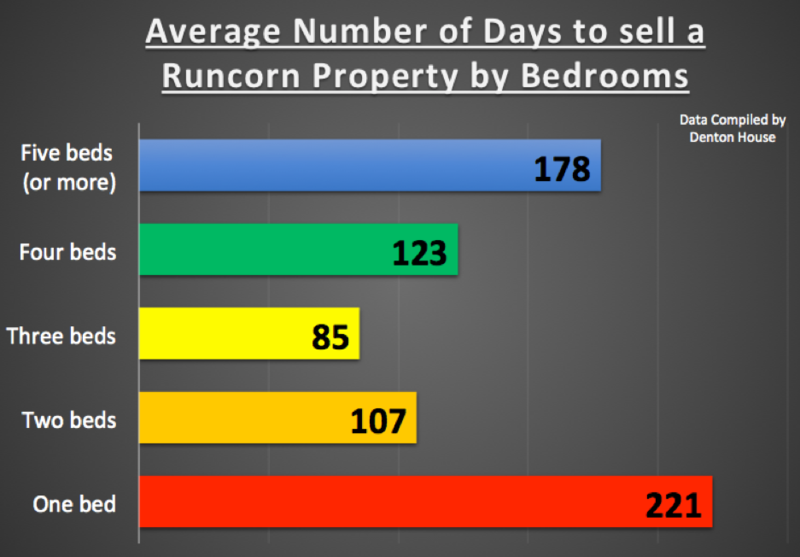 Next, I looked at what the number of bedrooms does to the saleability of Runcorn property. As you can see the one bed properties seem to be taking the longest time to sell. To answer the question in the title – it’s three-bed properties! So, what does this mean for Runcorn buy-to-let landlords and homeowners? 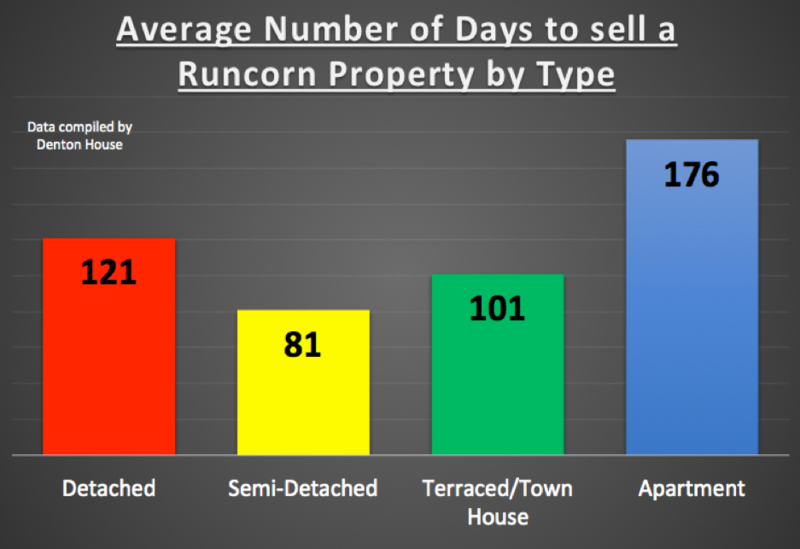 There is no doubt that there is a profusion of properties on the market in Runcorn compared to 18 months ago. It’s not because more houses are coming on to the market; it’s because they are also taking a little longer to sell. 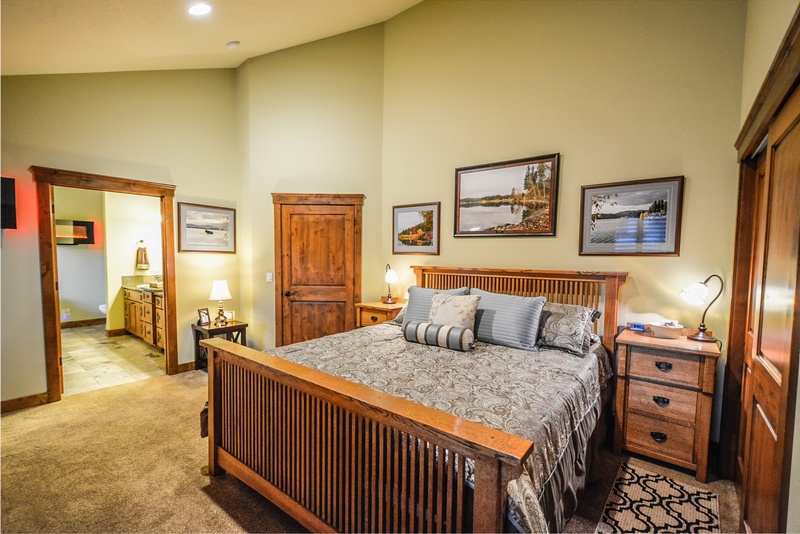 This makes it slightly more a buyer’s market than the seller’s market we had back in 2014/5/6. Therefore, in some sectors of the Runcorn property market, it is much tougher to sell, especially if you want to sell your Runcorn home fast. Therefore, to conclude, on the run-up to the new year, if you are looking to buy and plan to stay in the buy to let market a long time, perhaps take a look at the Runcorn properties that are sticking as there could be some bargains to be had there? Want to know where they are? Drop me a line, and I will tell you a nifty little trick to find all the properties that are sticking.